We were delighted to have the wonderful In The Wings team attend our May Cannes themed tweetup and take some footage for us. You can see the video right here. We love this team. They are a community of inspiring actors and journalist peeps who get involved in all things performance related – theatre, events, films and news. And they are honestly a lovely bunch. We insist that you MUST check them out. 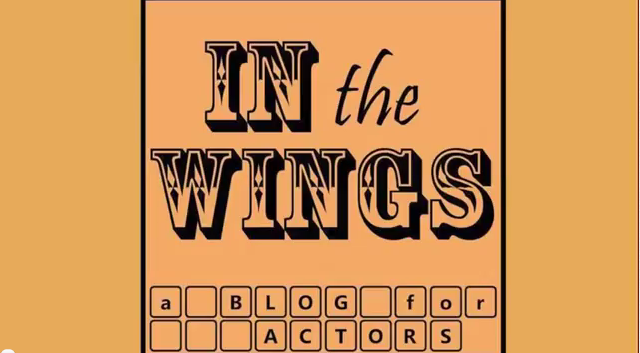 And if you want to tell them your news simply email them at blogforactors@gmail.com. Thank you to the Elli and Ed for joining us!